Slum Housing Recife Brazil Original | © 2016 by Compassion International, Inc.
New academic perspectives on absolute and relative global poverty: What normative categories are employed to measure poverty? 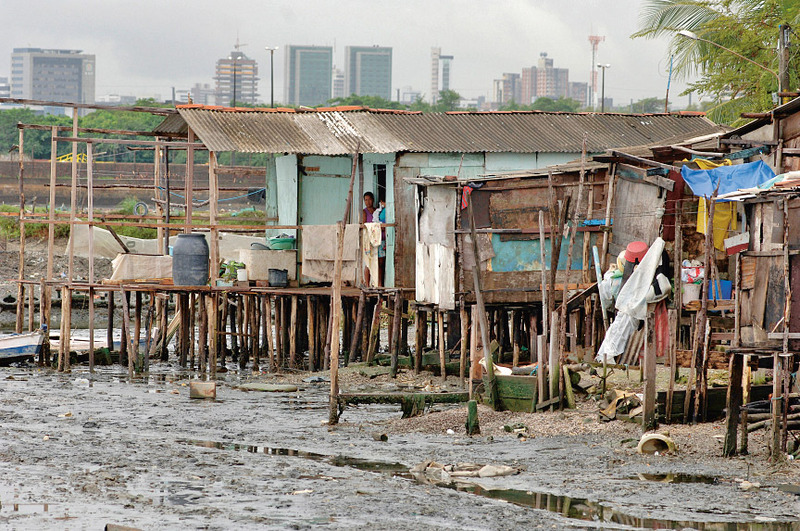 What inequalities exist in poverty research when seen from a global perspective? And how much influence do normative scientists and theorists have on the public debate over worldwide poverty abatement?